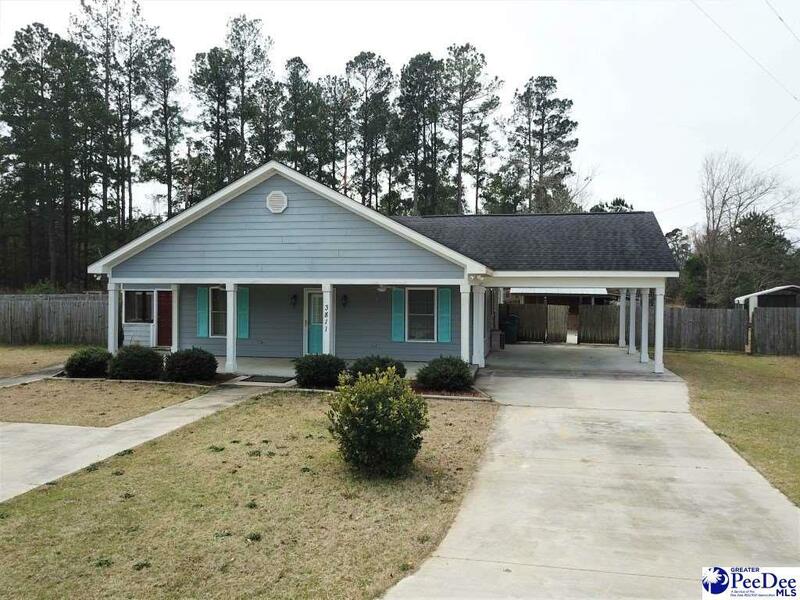 Great 2BR/2BA patio home with attached 2 car carport and 2 large storage buildings with electric. Spacious bedrooms with master suite having it's own bath. Screened porch, large patio, covered seating area. Fenced backyard, firepit and covered front patio. Interior Features: Ceiling Fan, Attic, Wash/Dry Cnctn.